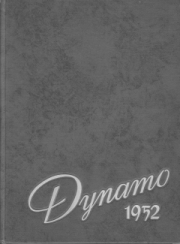 a copy of the "Chattanooga High School -1952 Dynamo" yearbook. 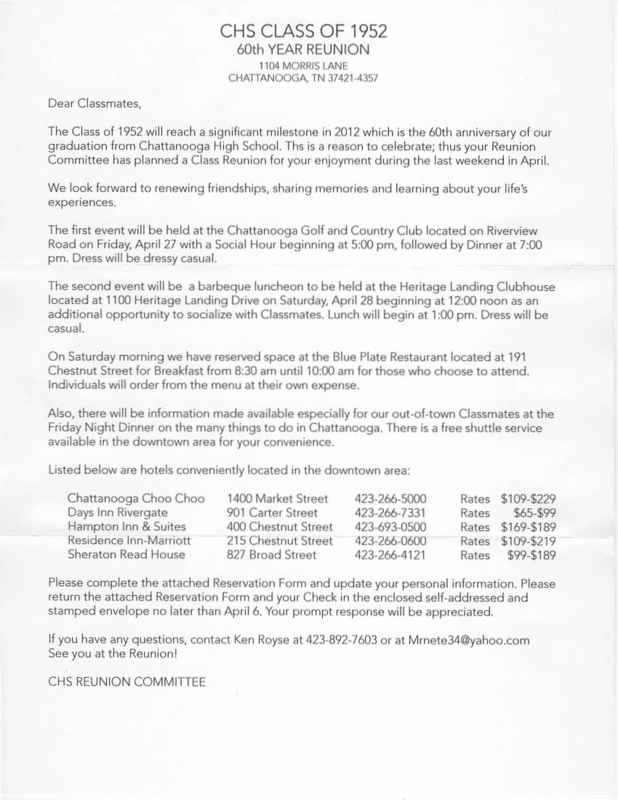 A large attendance is expected --PLEASE join us! UpDate: Our reunion was a complete success and was enjoyed by all! 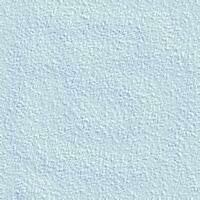 I will attempt to include all pic's I receive on this page!